High performance. 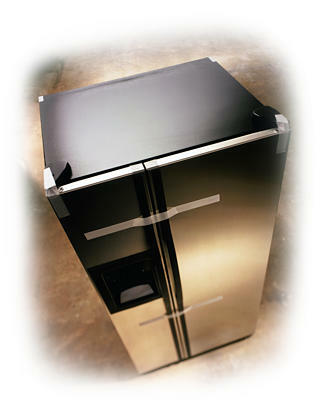 Polypropylene backing reinforced with glass filaments to hold appliance components during manufacturing and shipping. Typical 170 lb/inch width tensile strength with clean removal adhesive.